Today, Starbucks Coffee Company (NASDAQ: SBUX) announced the expansion of its successful Starbucks Delivers pilot to an additional six cities across the United States. 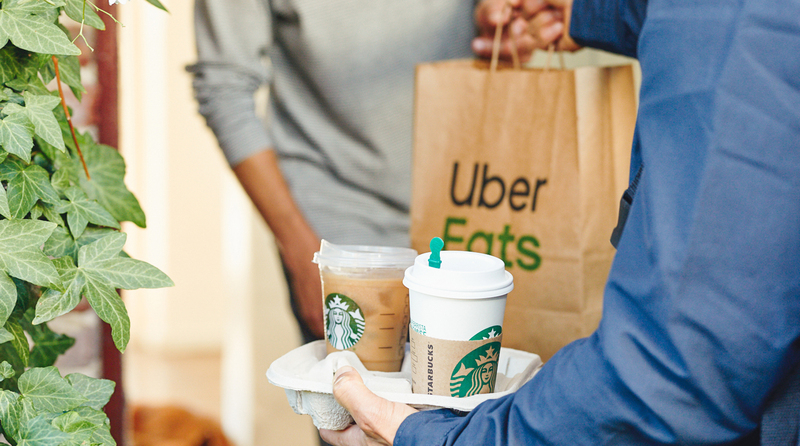 The expansion, in partnership with Uber Eats, begins today in San Francisco, the first of six new markets to offer the service to customers. Following an initial test in Miami, the company remains on track to bring Starbucks Delivers to nearly one-quarter of U.S. company-operated stores, with planned expansion to select stores in Boston, Chicago, Los Angeles, New York and Washington, D.C., in the coming weeks. In total, Starbucks Delivers will be available in seven U.S. cities this spring.